Their thorough planning process, quality of craft, dedication to excellence and clear communication (with clients, trade & supplier partners, the city and other regulatory organizations) keeps each project on track at every step. 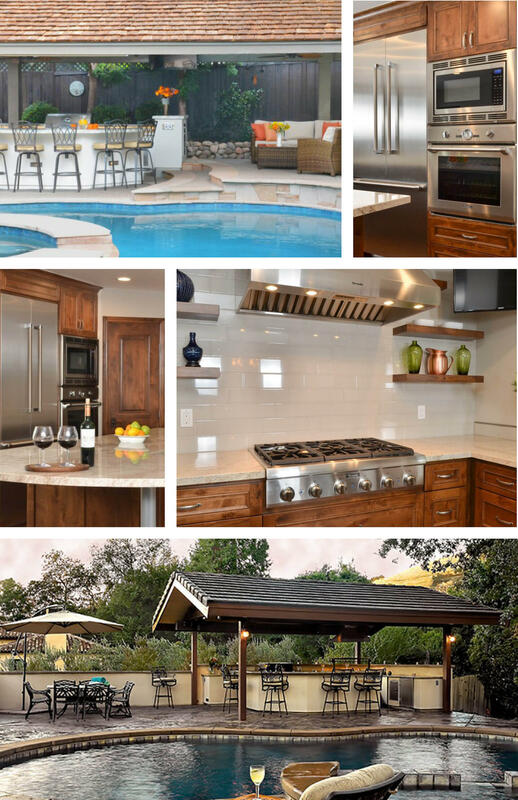 Of course, the finished product keeps generations of loyal clients, as well as new clients, coming through the doors. 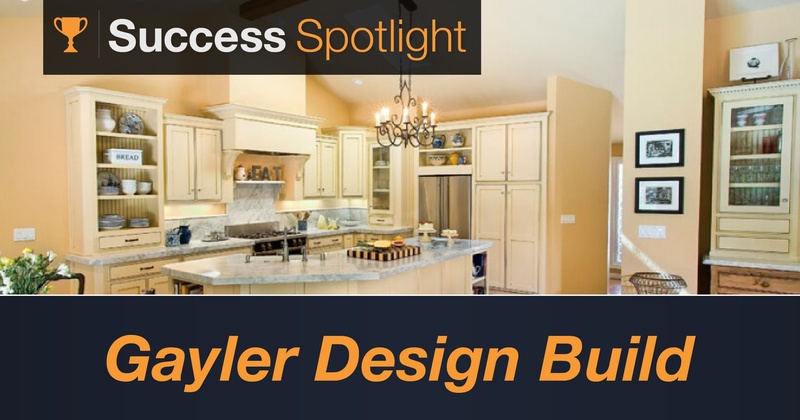 Important to Gayler Design Build's distinction is its family-owned operations, headed by George and Darlene Gayler, and son Chris Gayler. The dependable communication and personal attention are what make Gayler so special, and their five-year written warranty means they stand behind their work and their word. Their hands-on approach puts client relations at the forefront of the business, and Gayler goes to great lengths to cultivate and deliver an incredible customer experience. Utilizing UDA's ConstructionOnline software sets Gayler apart from the competition when it comes to customer service.